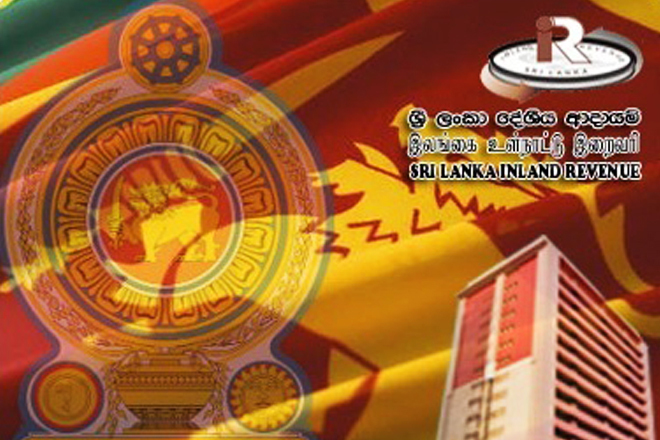 Feb 19, 2016 (LBO) – Sri Lanka’s state tax collector will gradually move out of manual tax administration by launching the first phase of RAMIS next month. Starting from March, six tax types namely VAT, SVAT, CT, NBT, PAYE and WHT will be collected under the Revenue Administration Management Information System (RAMIS). The Inland Revenue Department expects to collect over 95 percent of the total tax revenue through the first phase of this project which covers large and corporate tax payers in the island. As per the IRD information, filing frequency for WHT has been changed from yearly to quarterly in the new system. Phase two will be rolled out in October for non-corporate tax payers where four more tax types namely non-corporate tax, SD, ESC and BGL will be collected. Submission of relevant tax schedules electronically has been made mandatory if there are more than 20 entries in tax payer schedules. Under the new system non tax filers will be notified via SMS or E-mail apart from the conventional hardcopy notice, the department said. To use the new system, a registered tax payer should obtain a separate PIN number from the department, D.R Jayasekara, Deputy Commissioner General of IRD said. Jayasekara was speaking at a seminar on RAMIS hosted by the Ceylon Chamber of Commerce. Apart from individual tax payers, appointed staff of corporate tax payers and tax agents can also use the same infrastructure to file tax returns on behalf of clients. Jayasekara said tax payers who will get registered in the RAMIS will also be able to access his or her tax records anytime. “But currently no old data; only the profile data have been updated into the RAMIS,” he said. New call center (Hotline 1944) and a help desk is to be established in the department with modern office infrastructure and facilities. The Inland Revenue Department is to connect RAMIS with 23 institutions including two state banks, Finance Ministry, Customs and Central Bank for effective tax reconciliation. “Currently only two state banks for tax payments because it’s the government policy to connect them with RAMIS,” he said. Jayasekara said these issues will be sorted in the near future and the new system will also get connected with theRegistrar of Motor vehicles to tackle tax evaders. He further stated that they are also looking at a kind of grace period to effectively implement the system.